Congrats to Jeff Williams! Winner of the TBR Giveaway. A big thanks to the The Bike Route for providing such cool swag. Thanks to everyone who left a comment. It was really cool to read about what inspires you all to ride. Jeff, I'll leave the swag up at The Bike Route. Should be there by Monday evening. Thanks to WHF super sponsor The Bike Route I have a autographed Garmin Sharp cycling cap & water bottle to giveaway. Signed by the 2014 Tour of Flanders team which includes David Millar (multi-grand tour stage winner, British National Road Race and Time Trial champion), Johan Vansummeren (2011 Paris-Roubaix Champion) & Steele von Hoff (2014 Australian National Criterium Champion). I'm throwing in a box of CLIF SHOT gels for good measure. Thanks CLIF BAR! How do you win? Tell me what inspires you to ride by leaving a comment below. The winner will be announced in a couple days. Friday finish on Dickson Street. One of the more famous dogs in cycling. Getting race results from teammates. Steve M, warming up at bacon central. Mega flask lures in a rider. He ended up hanging out with The Friends of Churchill for the rest of the race. Headwind plus the hill every lap looked brutal. Kids, dogs, tunes, cowbells, bicycles & food...doesn't get much better. Good luck to all those racing the Joe Martin Stage Race this weekend. What a great race! May most of your skin stay on your bodies. Kyle do you remember this? The event organizers are still needing some volunteers (drivers & corner marshals). Click here to find out how you can help. WHF ride. Wheels hot @ 8 from Brits & Turks. 50+ miles of Ozark glory about 3 hours of saddle love. Pace spirited. Click here for link to route. 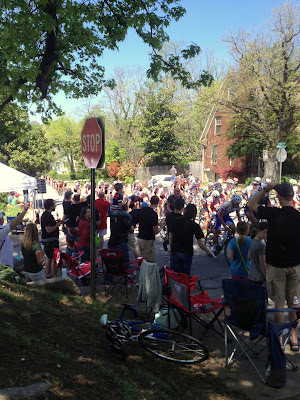 Come join The Friends of Church Hill & The Bike Route at the hill on Church Avenue as we cheer for bike racers and celebrate the last day of racing at the downtown criterium. Bring your cowbell, cooler & chair! 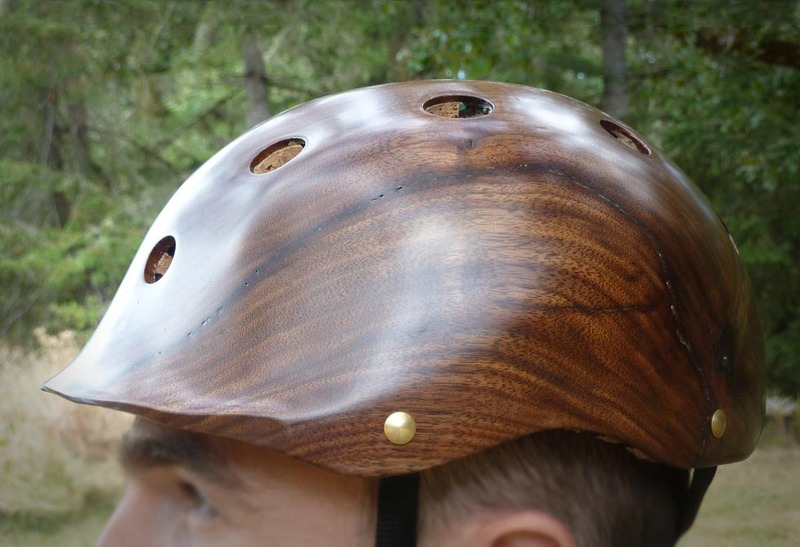 Are helmets getting uglier? Is this a man or giant frog? That's a big ole affirmative (uglier, not giant frog). It seems the quest for aerodynamic efficiency comes with a cost. Aesthetics. As my friend Ben said "It looks like they have a big ole minnow bucket on their head." Who can forget this one. 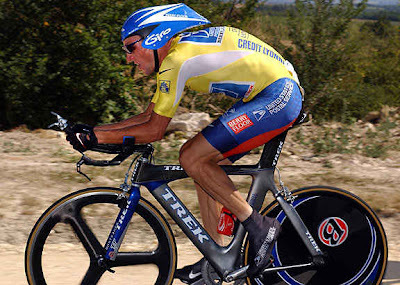 Even while on the juice LA was saving watts through custom aero helmets. Now, no tail is all the rage. Is the industry making stuff up to sell us more stuff? Carlos had a cool head with all those vent holes. I kinda feel like a giant spider is looking at me. I suppose if someone paid me to ride my bike I would wear a trash can on my head if they wanted me to. Maybe the new styles will grow on me. 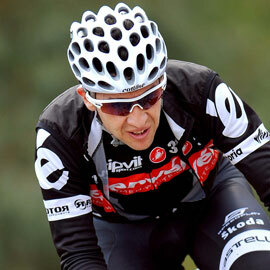 Okay...oddest looking helmets in cycling past or present. Leave a comment with a link to the photo below and I'll add them to this post later. Thanks! I got out early on the MTB Sunday morning just ahead of Easter service. I've ridden this route countless times. Head north on the city path to Lake Fayetteville do a lap and roll home. The weather was sublime and my legs felt great. I think jamming to a little AC/DC also had me on a high. Pretty sure I had the biggest grin on my face when I hit the singletrack. As I was tooling along I had a moment of thankfulness come over me for some reason. A moment of humble appreciation. For what you say? Heart beats, breath, a body that can move & wind on my skin. I was feeling grateful to be given so much, in the same breath realizing it can all be taken away in a flash. So I stopped then rolled easy for a bit to appreciate the new life and hopefulness that spring inspires. So many divine themes to appreciate. The solo ride is good for the soul like that sometimes. A recharging the battery affect. Get outside folks & don't forget to stop...and be a sponge! Lake Fayetteville is near perfect at the moment. So much color. The lake trail system is where cycling all started for me, many years ago. The new connector trail from the dam to Johnson is complete. I've passed this wall so many times without even looking at the art. Pretty cool. PRO. Okay not so much but we are trying. This Saturday we went hunting for new pavement. We found some great connector roads. Wyman Road (WC Rd. 48) & Harvey Dowell Road (WC Rd. 195) to a 50 yard gravel section (WC Rd. 197) which puts you on Lake Sequoyah Drive (WC Rd. 50). This is going to make for some killer loops on Tuesday nights! Check out my STRAVA link for details. The Saturday ride started with Friday fatigue. Great weather inspiring a little patio dining. Time to soak up every last drop of spring. This little gem and some other spots from poison ivy prevented me from racing Tour de Hills. Steroids makes the heart grow fonder beat faster. Ahhh...the Saturday ride. Perfect weather, great group, trash talking, laughs & some good old fashion hard tempo never hurt anybody. The boyz (and girl) wanted to explore. New pavement...is a beautiful thing. Harvey Dowell Road (195). The old one lane'r over Lake Sequoyah. More new pavement. Wyman Rd. now connects. Two really cool loop options now. You don't see many pines in NWA. Washington Street is bursting at the seams. My Pops used to always point out the dogwoods blooming in spring. Guess that's why I notice & enjoy them so much. In good company. Let's Eat! PCG went with fish tacos & I had fish & chips. The Yacht Club "food court" on college is great. Check them out next time for lunch. Happy Good Friday! Good luck to those tackling the bergs of the Buffalo tomorrow. There is not a more challenging & beautiful route in The Natural State. May all your cogs have 28 teeth and your power meters guide you to the top of Mt. Sherman. 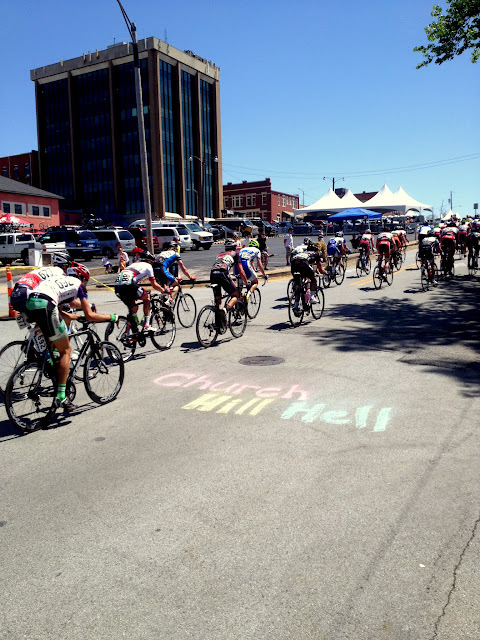 Tour de Hills 58 miles of Ozark glory & 5000+ feet of climbing. Yikes! A great race through the heart of the Buffalo River National Park. Click on the link for more information. There is also a tour ride as well. WHF ride-no organized ride from me tomorrow. I'm hoping to make it over to race TDH if my poison ivy infection improves. I'm sure some folks will show up at 8 to ride. Someone else can make the call on the route. 12:30 ONYX Coffee Lab ride. About 3 hours of spirited saddle love. Near perfect conditions for the Avoca road race last night. Spring is here and the dogwoods are starting to bloom. There is hardly another place on earth I want to be right now. About 30 folks towed the line in the A race . A mix of 1-2-3's with almost all NWA cycling teams represented and even a couple guys from Little Rock based SimplexQ Racing Team made the trek up. It was a really good scene for the local cycling community. The course is super fun a perfect mix of terrain. Big thanks to Jason Evans and volunteers for promoting these races. The series overall is ridiculously close and promises to be a backstreet brawl for that top step! Getty up. Post race chat with the boyz.